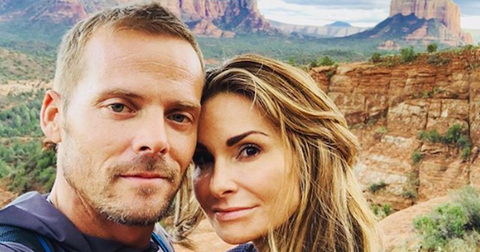 Celebrities are making a killing on Instagram, and surely you're aware of that already. 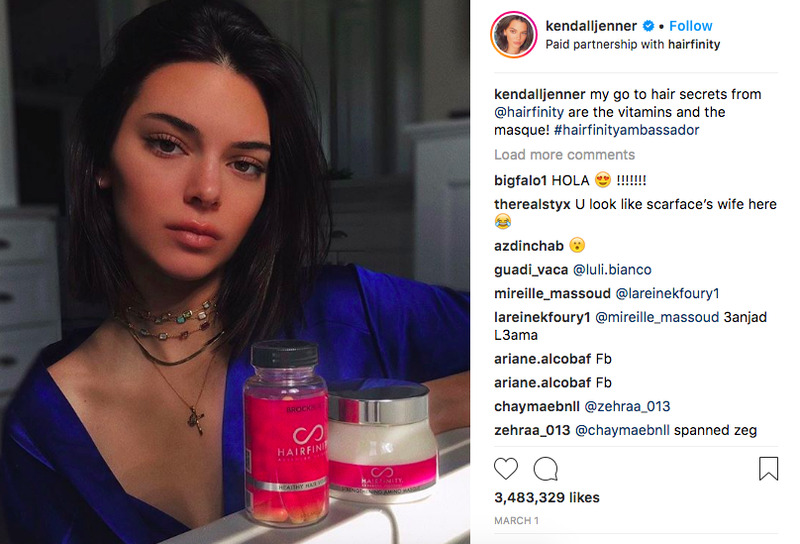 After all, if it weren't for the Kardashians and other social media "influencers," we'd have no idea what FitTea and GummyHair Vitamins were. But how much can celebs really make posting pictures that are clearly advertisements? Well, you'd be surprised. 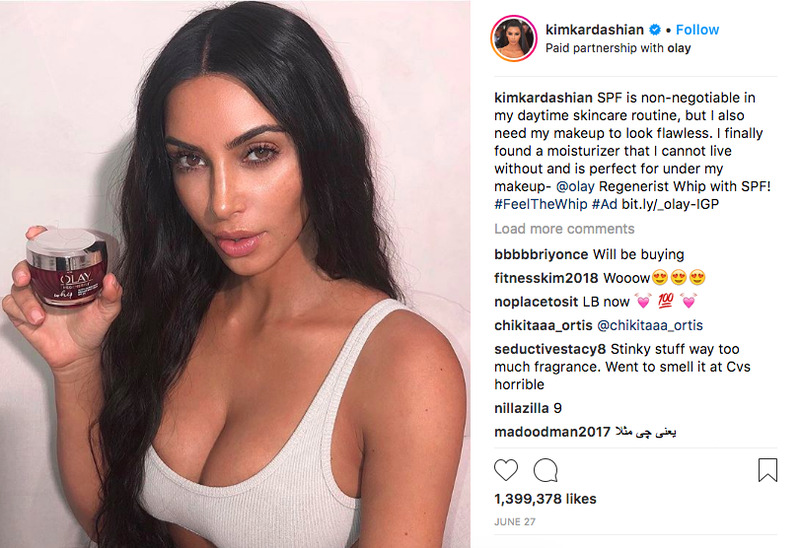 With 115 million followers, companies pay top dollar to have Kim promote their products. It's a little weird, though, because I'm pretty certain Kim does not use Olay. How dumb do they think we are? Apparently pretty dumb, because Kim was paid an estimated $720,000 for that post, according to HopperHQ's Instagram Rich List. She might not have as many followers as Kim, but Selena's sponsored posts are slightly more valuable — probably because she has the "teen" market on lock. 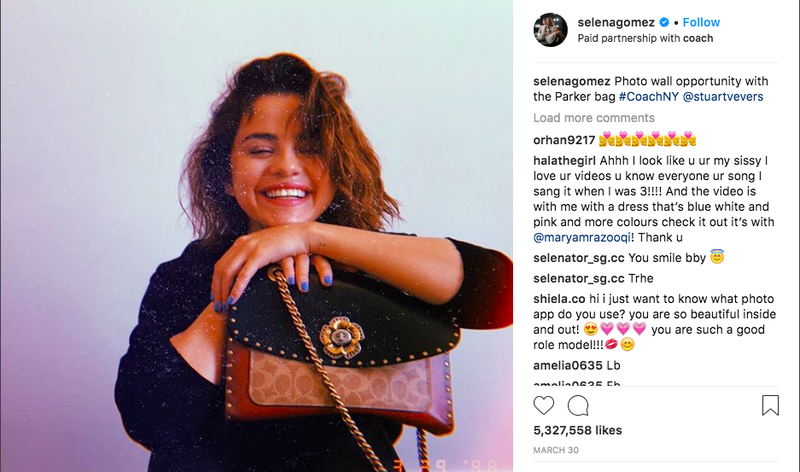 Young, impressionable teens armed with their parents' cash is like gold to companies, which is probably why Selena made $800,000 from this post. Unlike actors, musicians, and media personalities, sports stars are really the only type of celebrity that can get away with endorsing products in commercials or on packages (Wheaties, anyone?). But hey, it's 2018 now, and I guess appearing in Gatorade commercials just isn't cutting it anymore. After all, Cristiano makes $750,000 just for posing outside a plane for Nike, which is definitely less effort than appearing in a commercial. 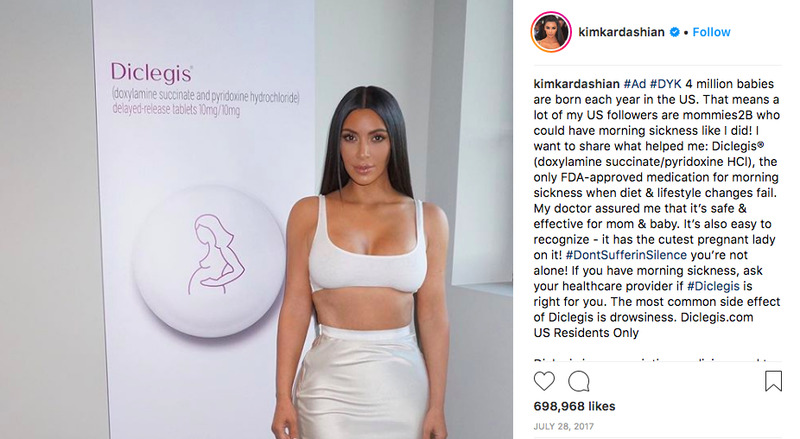 Although it's a little worrying that pharmaceutical companies can pay celebrities to simply stand next to their product, that's what happened in 2017 when Kim promoted the morning sickness medicine Diclegis. Kim was paid $500,000 to simply stand next to a shabby poster at some office and tell women to buy the drug. She later got in hot water with the FDA for not including the risk requirements. Oops. Although she's more known for puking rainbows and glitter than for her acting, Bella makes plenty of money just posting things on Instagram. 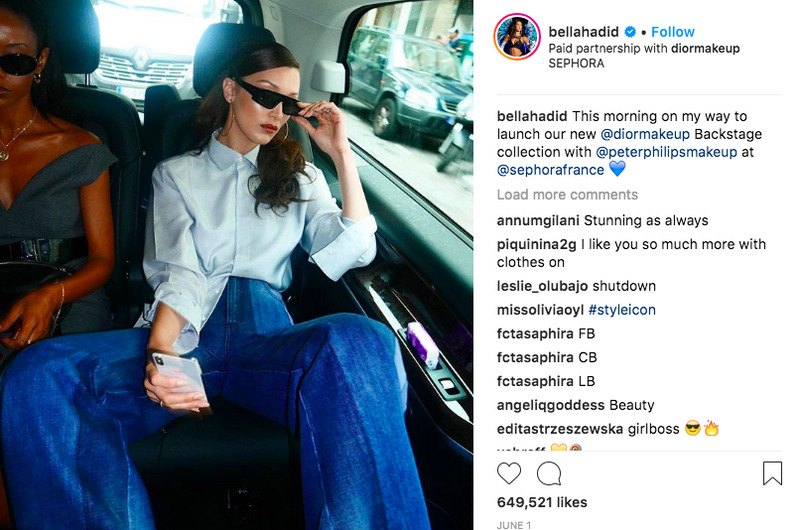 Earlier this year, she revealed that she makes $65,000 per sponsored post and $20,000 per sponsored Insta story. "Instagram is 100 percent a job to me," she said. "I started out at 18 with literally $200 in my bank account, and I bought this house a year later. 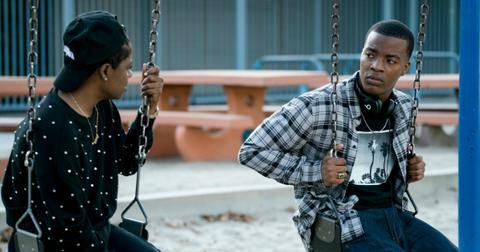 That's all from social media." 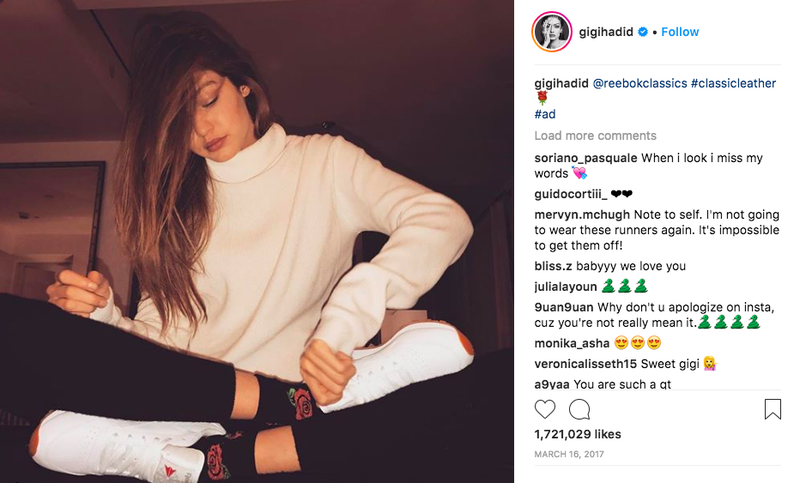 Although she's one of the highest paid models, that still doesn't stop her from doing the occasional product plug on her Instagram. 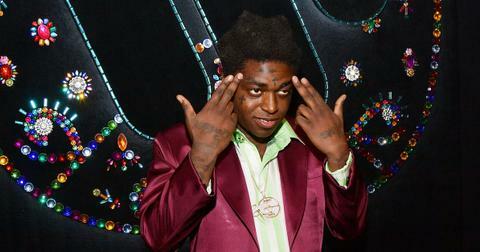 After all, posing with a bottle of Hairfinity hardly counts as work. The price for the post above? $500,000. 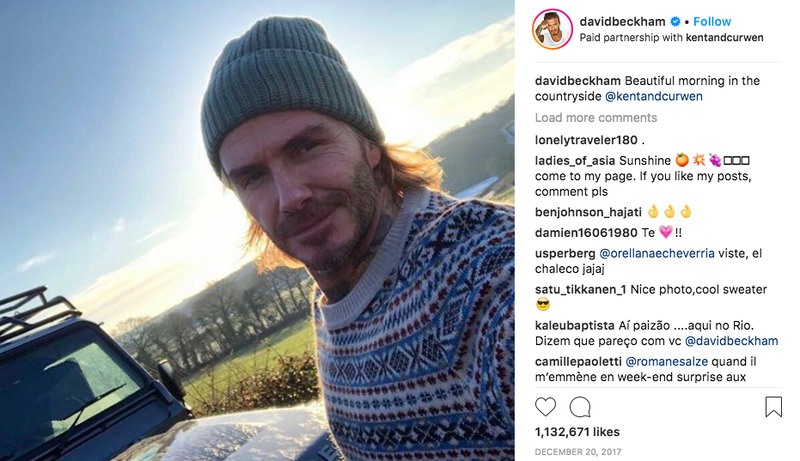 Now retired, it makes sense that the soccer star would use his Instagram to generate some new revenue streams. And at $300,000 a pop, it's not exactly difficult work either. In fact, in the post above, it's hard to tell what he's even trying to sell. The English countryside? Warm hats? But with 1 million likes, why argue with results? This particular plug for Airbnb is very subtle. In fact, the only reason I know it's a sponsored post is because Kylie Jenner also posted a similar post for Airbnb on her own Instagram. 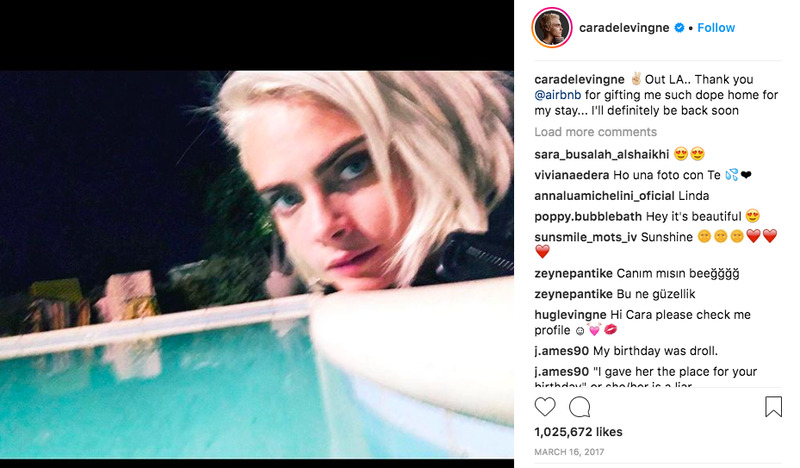 Considering Cara has 41 million followers, this 2017 post was worth $228,000. 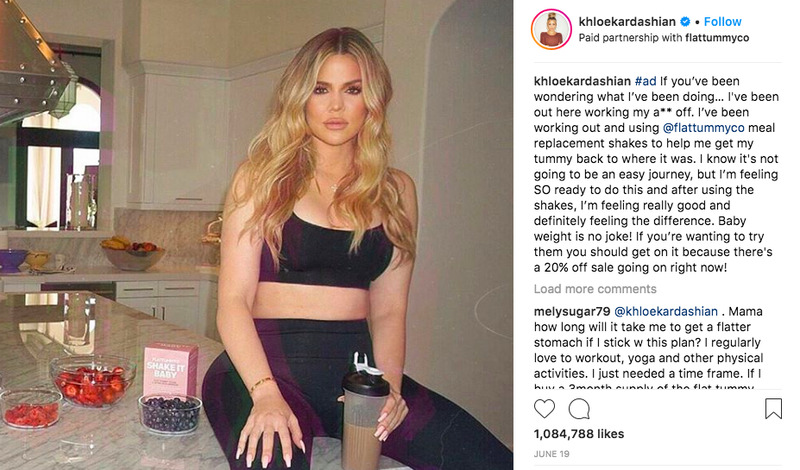 After just giving birth to baby True, Khloé is the perfect celebrity candidate to shill weight-loss products that promise to shed pregnancy pounds. This particular post for some flat tummy shake made her a reported $480,000. I wonder what it feels like to wake up, make a year's worth of income, and then go back to bed. Must be great. As one of the biggest social media stars, Kylie's status as an influencer is in the upper echelons. 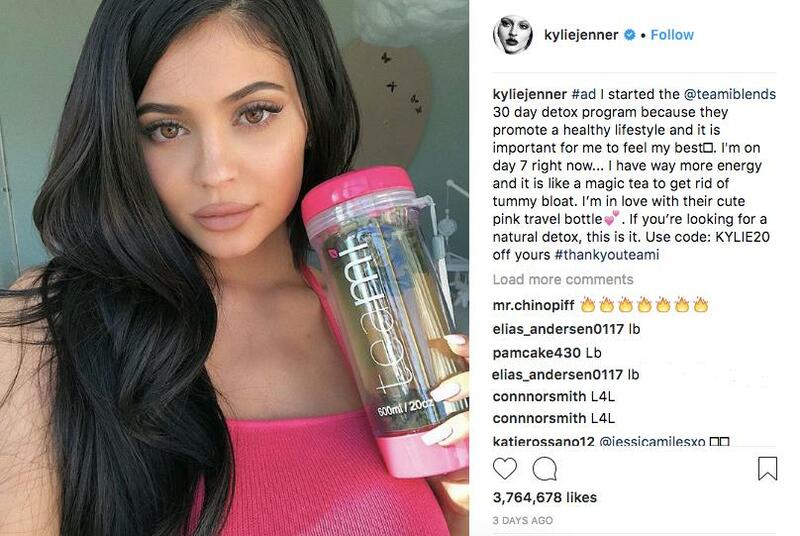 Although detox teas are terrible for you and will give you diarrhea, companies like Teami still pay exorbitant amounts of money for celebs to trick you into drinking the stuff. And because everyone loves to run out and buy whatever Kylie promotes on her 'Gram, she was paid an astonishing $1 million for the post — the highest of any celebrity. Clearly I chose the wrong career path.